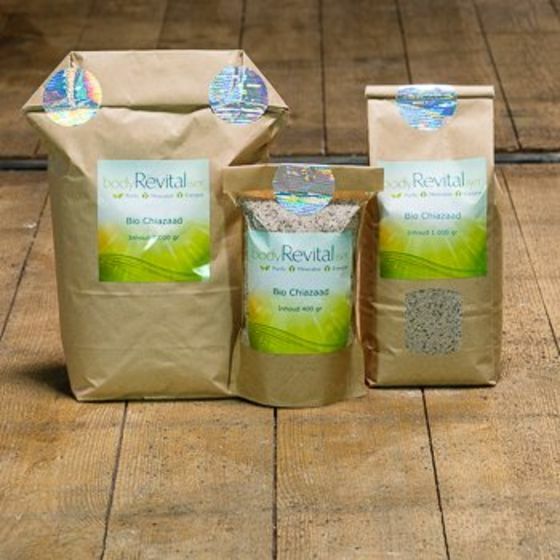 Superfoods are Nature's perfect answer to the bodyRevitaliser's question to help Your body to energize itself. Why are Superfoods so special? the "normal" agricultural land is almost completely depleted by mono-culture and contaminated by pesticides and surface water. the industrial way in which not only the vegetables, fruit, herbs, but also the livestock are "processed" (refined, sterilized/heated, filtered, etc.) causes the nutrients, that are still present, are - to a large extent - being "destroyed". 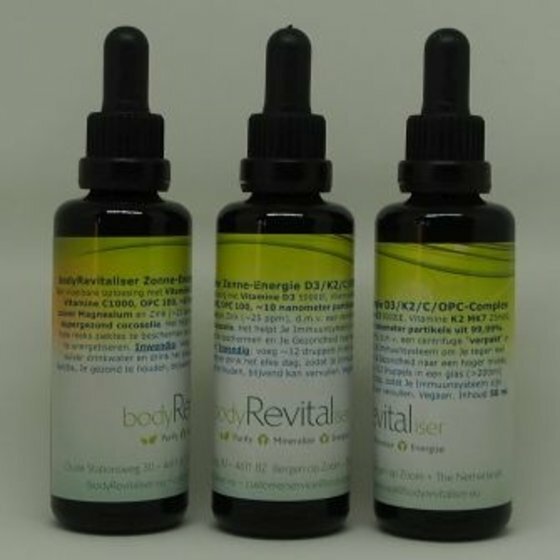 bodyRevitaliser Superfoods are - without exception - organically grown, free of all conceivable harmful substances, preservative, colouring and added flavourings and thus "pure nature". 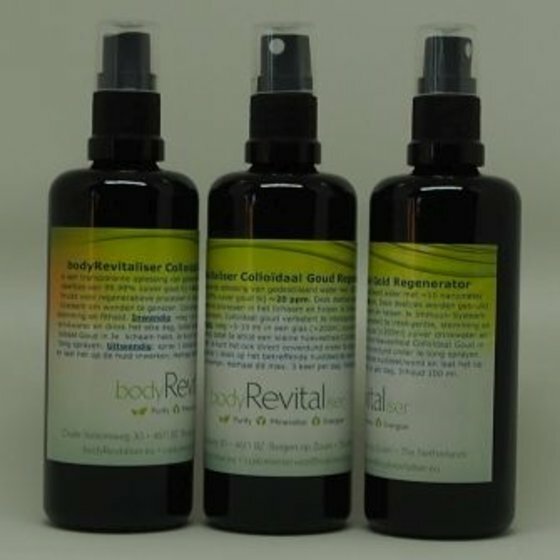 All essential vitamins and enzymes, directly from Nature, processed by hand and without heating, free of colouring and flavouring substances, organically certified and - of course - free from all conceivable forms of harmful substances. 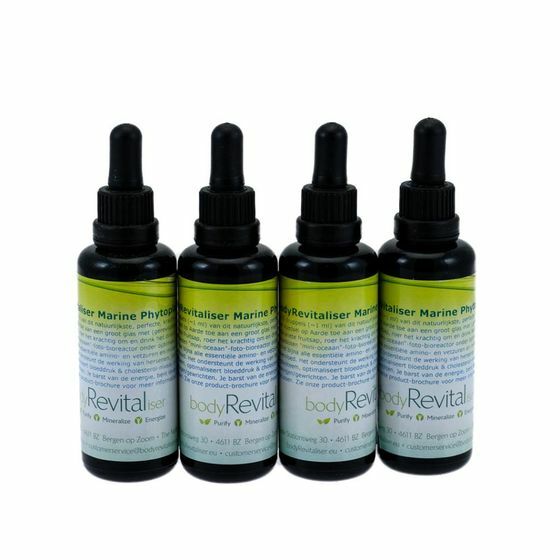 Order Your bodyRevitaliser Superfoods now and provide your Immune System with all the resources it needs to help it to restore and maintain Your perfect health.